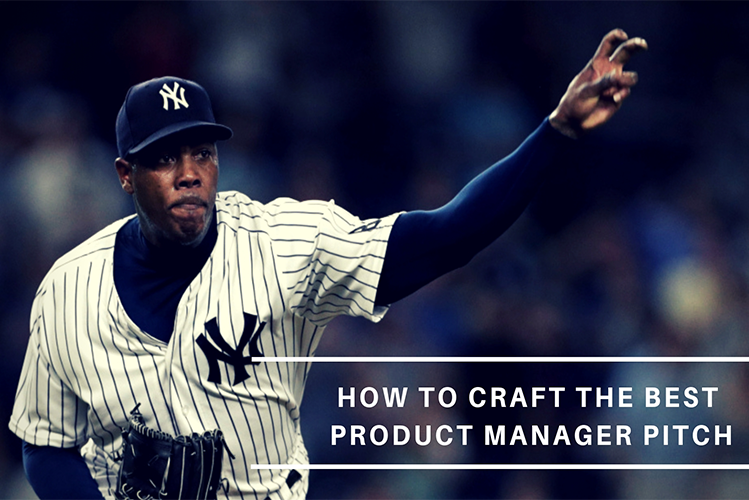 In this blog, we take an in-depth look at some of the most frequently asked questions when you are trying to craft the perfect product manager pitch. This is a transcription from a call we need with one of our coaching students here at our New York campus. Product Gym: If it is a complex exercise, I wouldn’t recommend it, but if it is a simple one, you should probably do it, as you’ll get similar case studies for other companies. Q2: Is it a red flag if an out of state company asks you to grab coffee with them? How do I explain why I want to be in that location if I am applying out of state? Product Gym: Tell them you’d be fine with a coffee meeting and you’re working in NYC and that you hope to move to their state and why you want to be in that location. Q3: I’m having trouble crafting my pitch because of my current role. 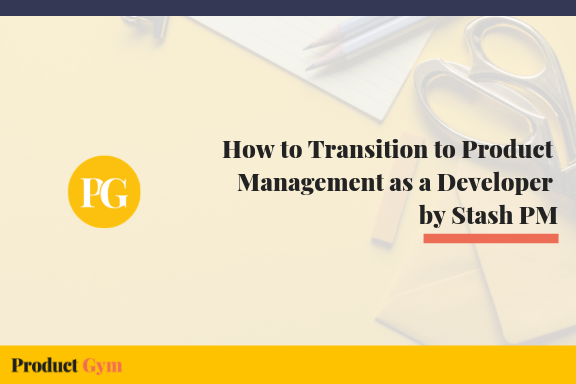 How can I relate my current role to Product Management? Do I include a project I’ve worked on? 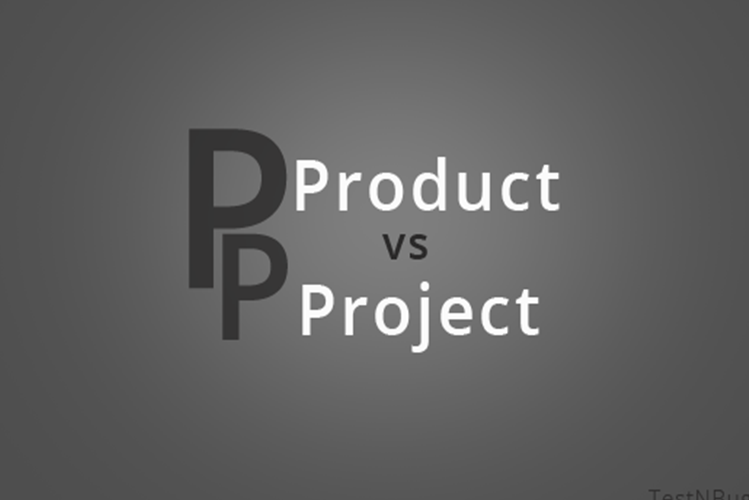 Product Gym: You need to talk about at least one product or project in depth that you’ve launched, or were involved with. 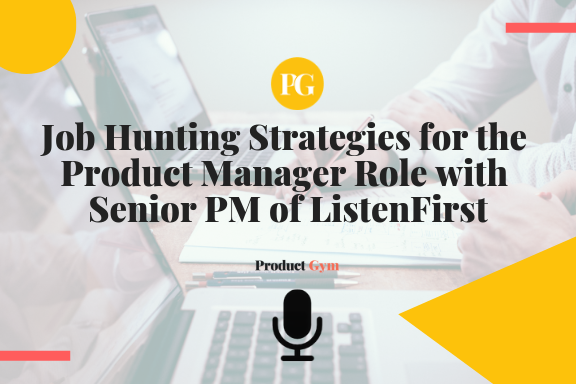 You need to list out specific responsibilities related to Product Management in that pitch. (Ex. Having done MA’s, I was directly responsible for [financial services app] and I was the one interfacing with leadership, writing user stories, communicating with designers, engineers, ultimately the one who shipped the product, used data, etc. 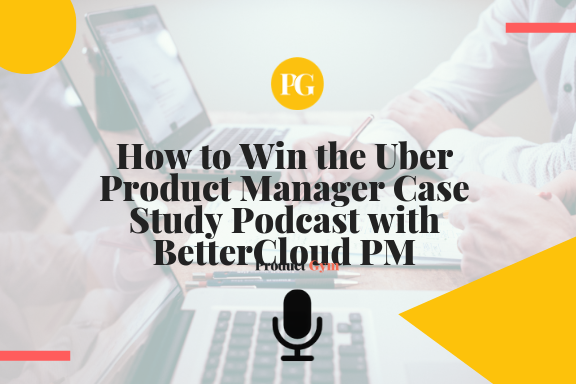 You need to give yourself a product/project to highlight product responsibilities and give yourself the opportunity to insert some product management buzzwords. For example, recruiters are going down a checklist. If you say A/B testing, I build a product roadmap, I went through the product development lifecycle, these are checklist items they are checking off. You need to start the story so that you have an opportunity to say all of this. Q4: How in depth do I go in terms of “details”? Product Gym: Not any more detail than I described above. Depends on the company you are interviewing with. For a lot of these out of state companies, for ex. 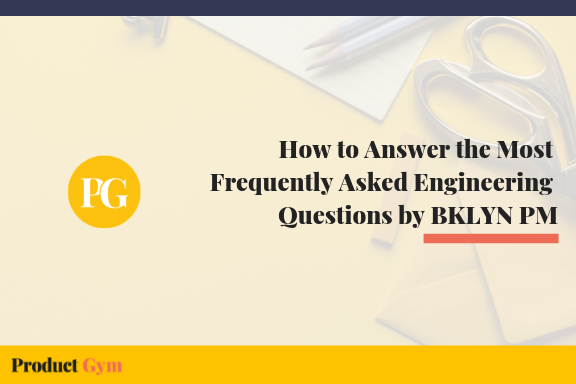 if you are interviewing with an eCommerce role, if you mention eCommerce in your pitch, they may ask you a bit more about that, so you should just be prepared. Q5: In my pitch, how can I refine it to be more relevant to Product Management? Product Gym: Anything you say in your pitch, especially the first 5 seconds of your intro, has to be relevant to product management. 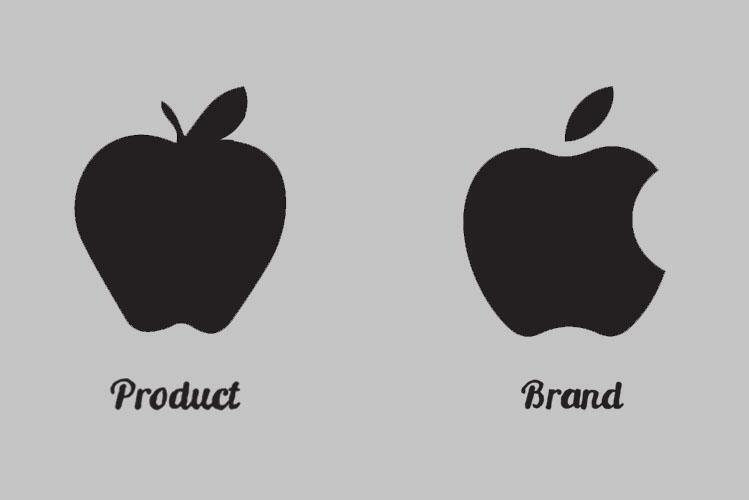 I would add more Product Management buzzwords in your pitch and craft it like you were a Product Manager. You can change it by saying that while working in technology banking, you helped launched different products, identified customer pain points, which were your end users, did data research and analysis on different products for the best recommendations, worked with engineers and wrote product requirements for them. Anything with the end user, client, requirements, data, research, all buzzwords you should throw out there to craft that pitch. 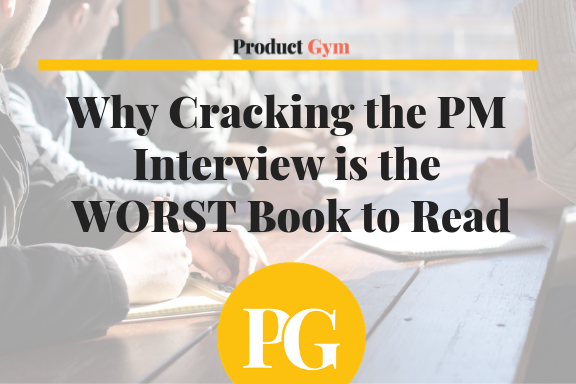 Outside of that, you can talk about anything else, as long as it’s relevant to Product Management. Q6: Do you do a lot of research on each company and tailor “why do you want to work here?” for each company? 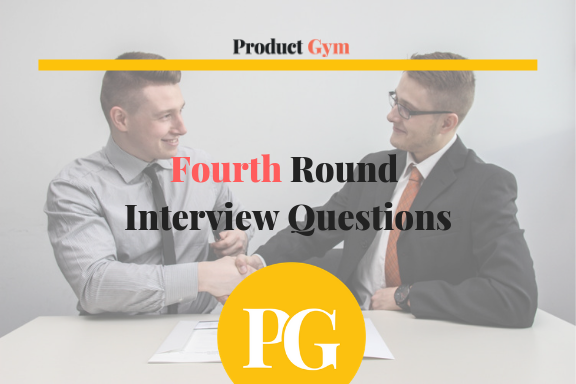 Product Gym: It depends on the rigor of which they interview you. 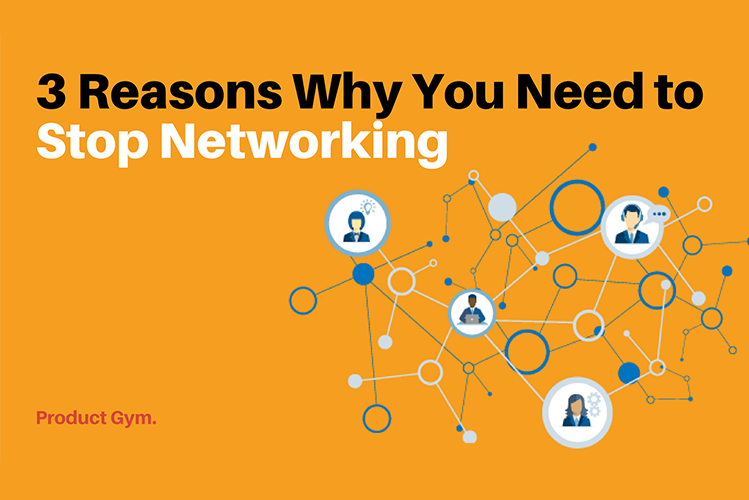 If they get back to you immediately, they are interested, so you want to do research. The very least you should do is know if they are B2B, B2C, SaaS company, general mission and vision, recent funding rounds, etc. 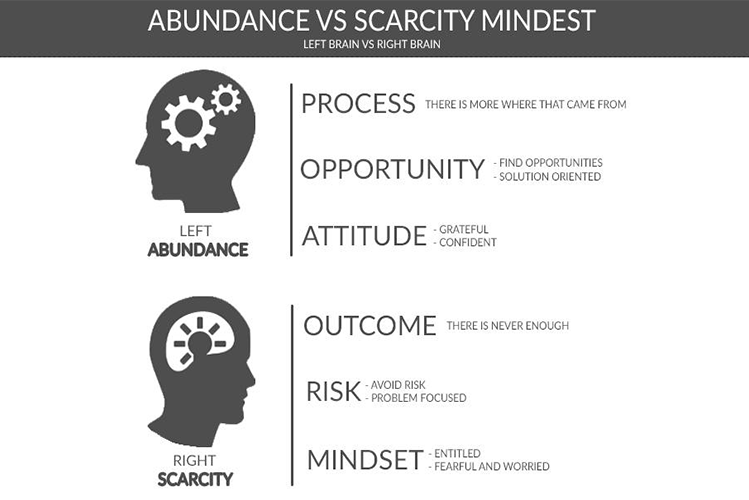 You need to do your own due diligence to make sure you know what you are getting into. Q7: I recently started work at a company. How can I explain this? 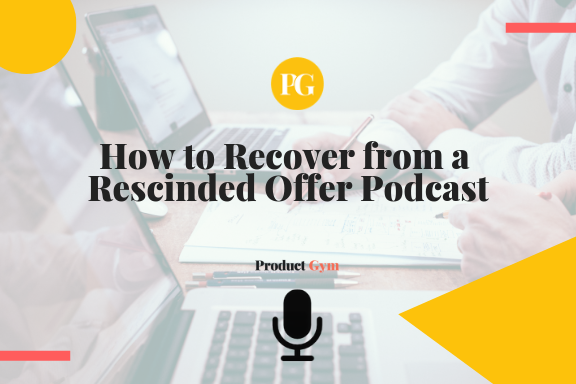 Product Gym: At the end of your pitch, you can say “I know I’ve only been here since June, but I’m going to leave because…” And for out of state, you can say that things with your fiancée have become serious and you want to make that move with him. When you interview with NYC companies, you can think of a reason that is more valid, since you would have interviewed more and had more experience and can gauge the level of severity you need to give for leaving. Q8: Besides the checklist, what else should I prepare for? Like the MVP of my pitch? 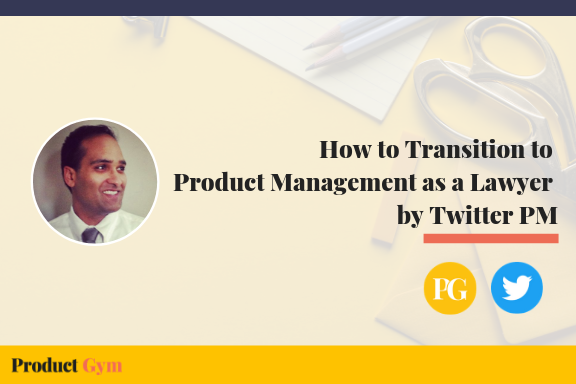 Product Gym: At a high-level, be able to say how you became a product manager and why you’re looking. Every line you say in the pitch HAS to be related to product management. 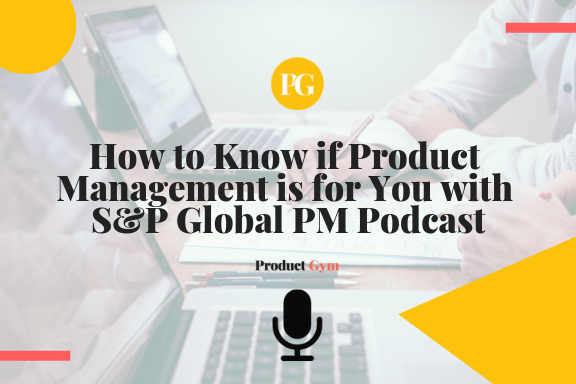 You want to go abroad and then narrow it down to a specific product, where you walk through the Product Development Lifecycle. Q9: Besides Indeed, LinkedIn, Glassdoor, where else should I be looking for jobs? Product Gym: The student portal, Angelist, Muse, BuiltinNYC, etc. You can even go on LinkedIn and send a DM to some Product Managers to see if they are hiring. 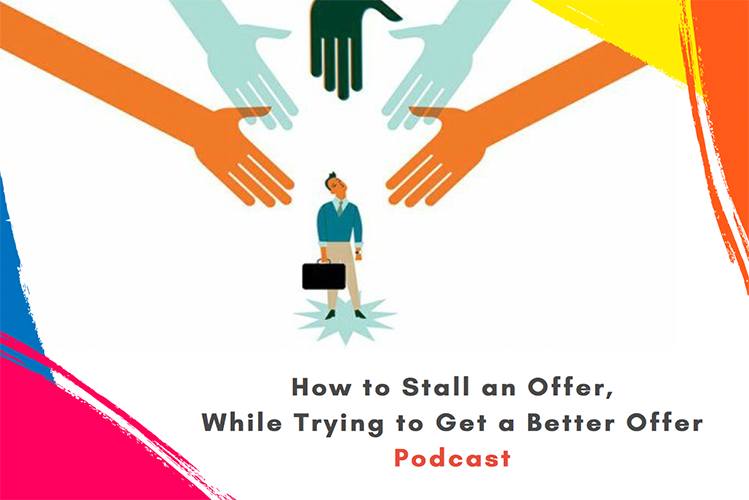 You can see if they will entertain an interview – most of the time they are still thinking whether or not to post a role and if they are, you have an advantage because they haven’t posted it yet. Q10: What are the parameters to source these companies? 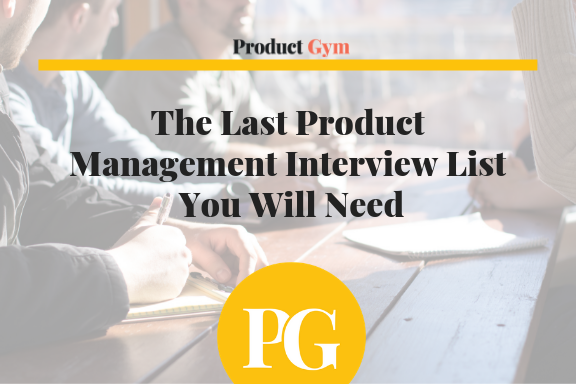 Product Gym: You can use LinkedIn, find Product Managers in LA, for example, see if hiring and if not shoot them an email or send them a DM (direct message). Q11: Is it okay for my pitch to be a little long? Product Gym: It’s fine. But if you feel like it went well at the end of the call, you can ask the recruiter if there is anything about the pitch they should focus on, remove, etc, especially as I am going into the second round. If you feel it went well, most recruiters are invested getting you to the second round, so they will advise you.